Canker Sores and Braces? Let’s Prevent them! As part of our dietary series, Christen has put together a list with ADA about things that can help prevent and manage canker sores which some patients get while being in braces. 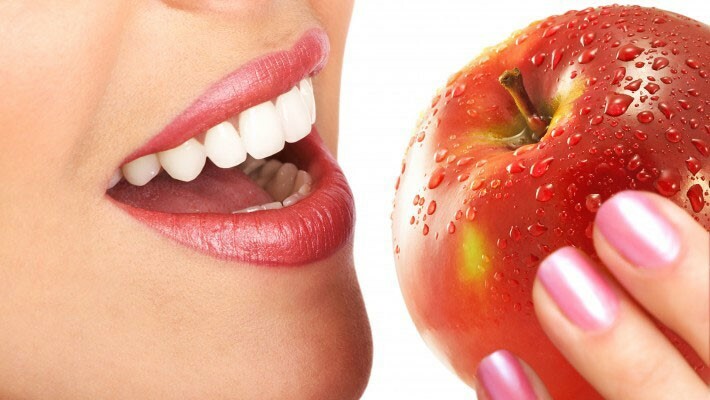 By dr-abraham|2017-05-11T02:37:51+00:00May 28th, 2017|Dietary|Comments Off on Canker Sores and Braces? Let’s Prevent them! As part of our dietary series, our #AOmazing team member Christen has put together a list of foods that may cause problems with braces with help from the American Dental Association. What to Eat with Braces? As part of our dietary series, our #AOmazing team member Christen has adapted from the ADA some recommendations for diet for Children and Teens with or without Braces or Invisalign.